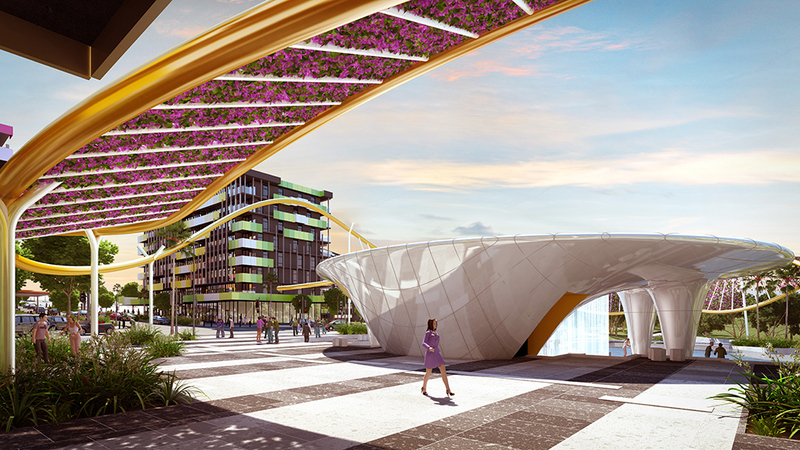 Rendering image of Parklands, courtesy of Grocon. 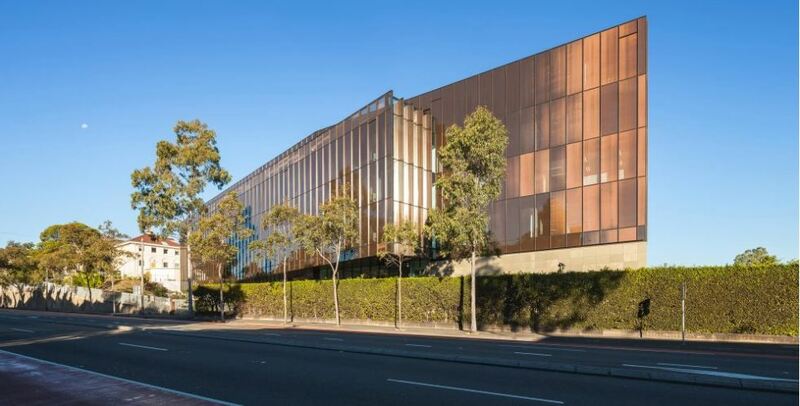 From timber towers to high-tech distribution centres, Australia’s best projects and top talent have been nominated for Australia’s most prestigious property awards program: The Property Council of Australia/Rider Levett Bucknall’s Innovation and Excellence Awards. Each year the Innovation and Excellence Awards aim to showcase innovating projects, pioneering solutions and inspiring leadership in Australia’s property industry. As of today, 153 finalists in different 20 categories have been named ahead of next year’s edition of the program, before the event takes place in May. 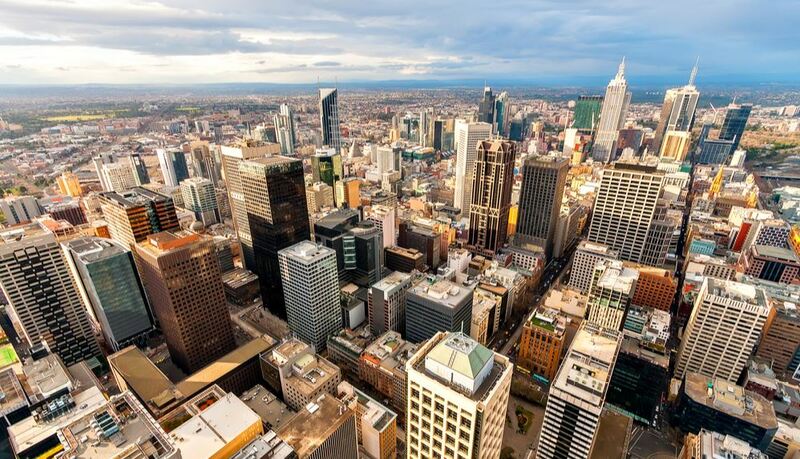 The Property Council’s Chief Executive, Ken Morrison said that property is Australia’s largest industry and these awards honour the projects shaping our skylines, our cities and our communities. 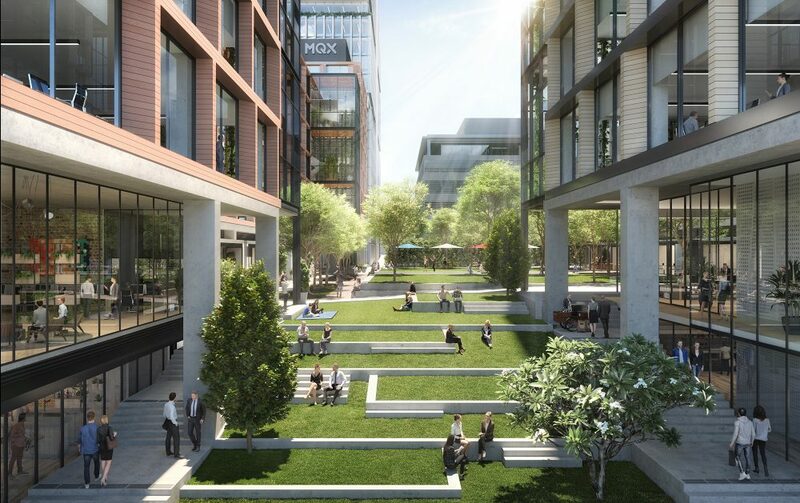 “As Australia’s cities and communities continue to grow, these projects showcase the contribution our industry makes to designing, building and managing great places where Australians live, work and play,” Mr Morrison said. “It is a great testament to the depth and diversity of talent across Australia that we have finalists in each state and territory this year,” he added. Some of Australia’s best-known projects are in the running, such as Lendlease’s International House Sydney, which is the first commercial office building in Australia to be built using engineered timber, and the ibis Styles Hotel – Hobart’s largest hotel and the first in Australia to achieve a 5 Star Green Star rating. The awards recognise innovation in two sub-categories: the Kone Award for Development Innovation and the PEXA Award for Project Innovation. One finalist from the Development Innovation category is Grocon’s vision for the $550 million Parklands development, which features a mixture of 1,252 dwellings, along with a 5,840 square metre retail precinct and green and landscaped spaces built around a ‘Village Heart’. All development national finalists are in the running for the industry’s most coveted prize – the Rider Levett Bucknall Australian Development of the Year award. Developments are also vying for the State Development of the Year award in their state. Diversity is also recognised in two categories: the FDC Award for Diversity for large-scale companies, and the PwC Award for Diversity for companies with less than 250 employees. National award winners will be announced at the 2019 Property Council of Australia/Rider Levett Bucknall Innovation and Excellence Awards Gala Dinner held at the ICC Sydney Convention Centre on Friday 17 May 2019. More information on the awards and a full list of finalists can be found here.